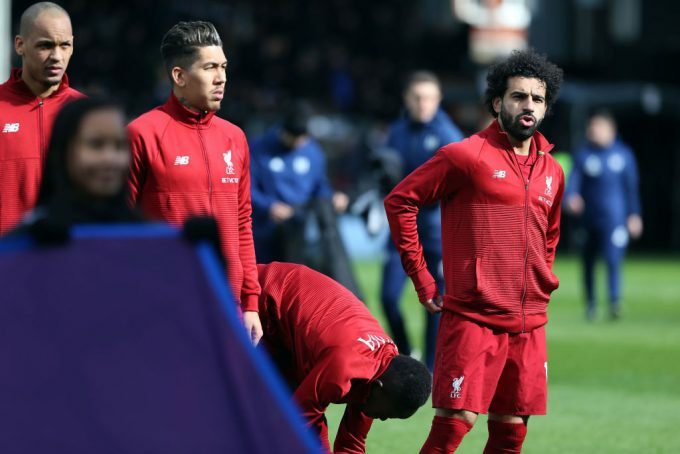 Former Liverpool talisman John Aldrige has urged Jurgen Klopp to sort out Mohamed Salah’s dry goalscoring run after their game against Fulham which saw the striker extend goalless streak to seven consecutive games. Salah hasn’t been able to hit the back of the net for seven straight games now, his longest goal drought since joining the Reds. This form is worrying many people as it could hinder Liverpool’s chances in lifting the Premier League title, and Aldrige is one of those. 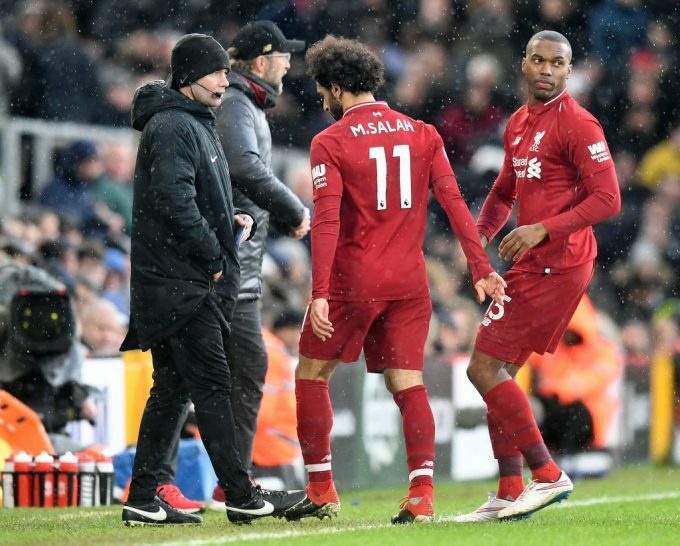 “Salah turned in one of his worst performances of the season at Fulham on Sunday and the alarm bells should now be ringing loudly for his manager Jurgen Klopp,” Aldrige wrote in his column on the Irish Independent. The 26-year-old winger has scored the 20 goals across all competitions so far this season, while also having nine assists to his name.